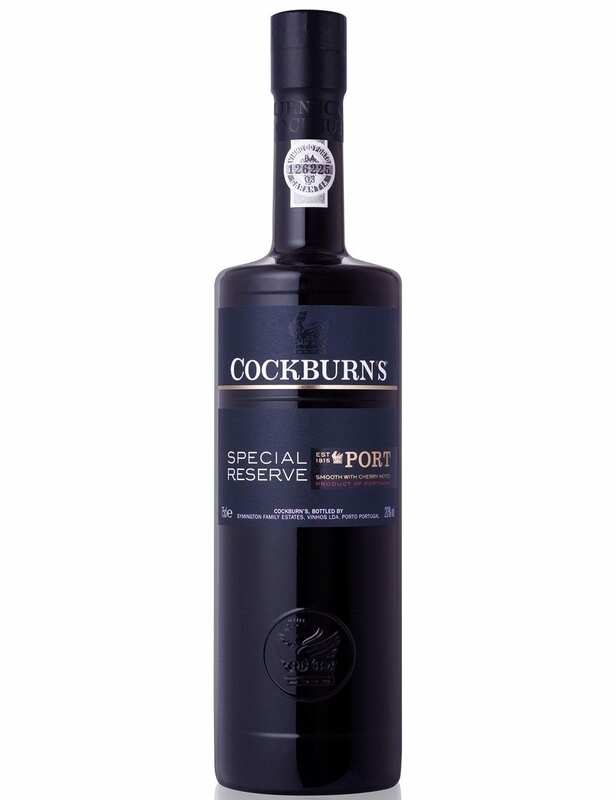 Cockburn’s Special Reserve is the first great Port Wine that was launched by Cockburn’s in 1969. 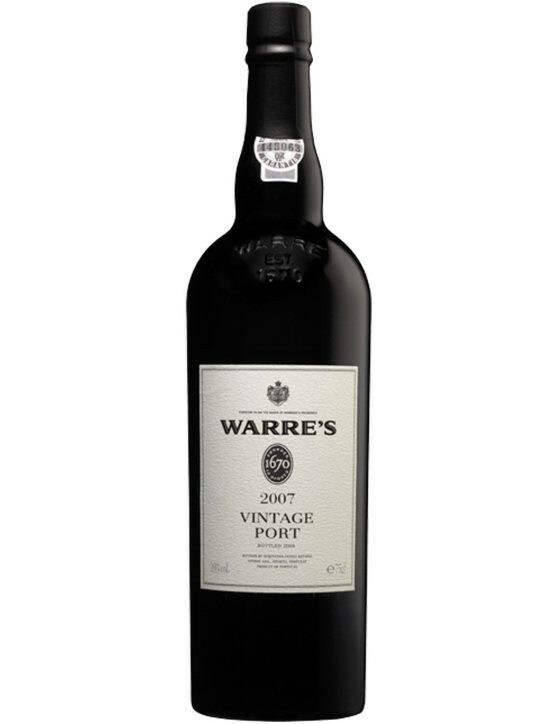 This wine is aged in oak barrels for longer than normal at the reserve wines, which contributes to the unique identity of this Port. 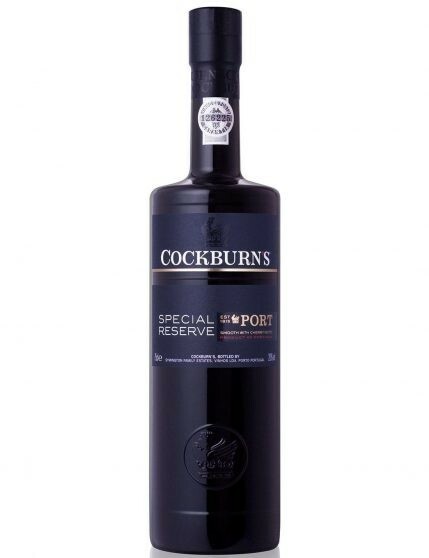 Cokburn’s Special Reserve is a Grape-coloured wine with aromas of red berries like cherries, plums and strawberries. 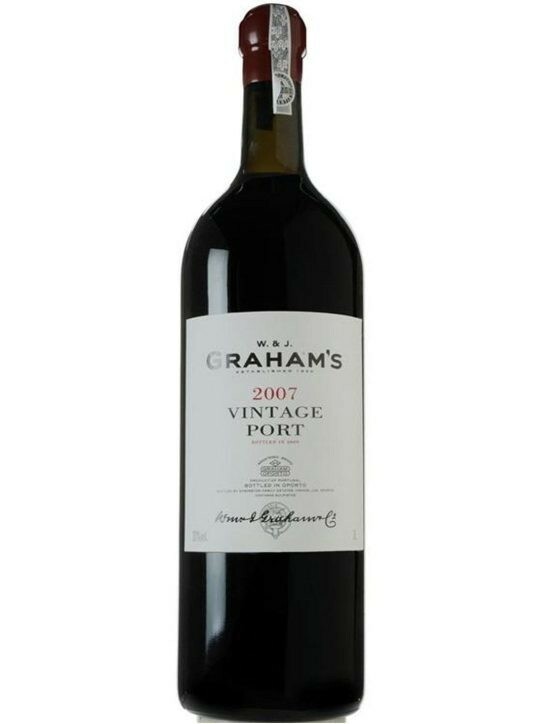 Also on your palate this wine has traces of red fruits and a woody finish. 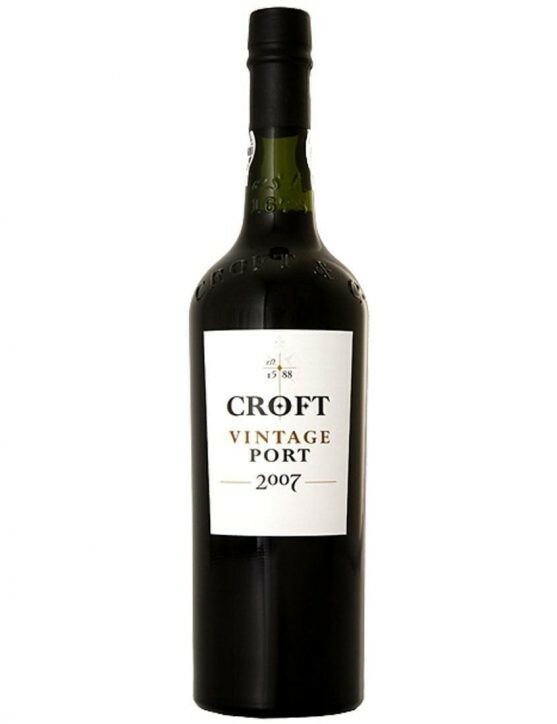 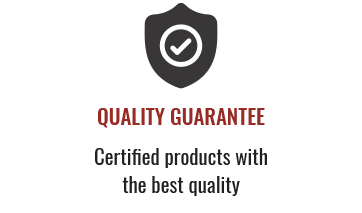 It is a good wine to be enjoyed at the end of a meal, and it goes very well with chocolate desserts. 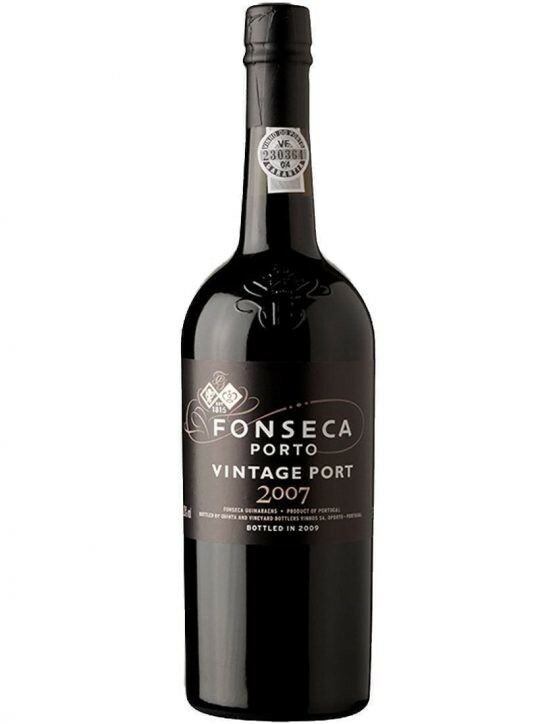 Prizes: Triple Winner Silver Medal 2012, IWC 2012 – Silver Medal, Decanter 2012 – Silver Medal, IWSC 2012 – Silver Medal.